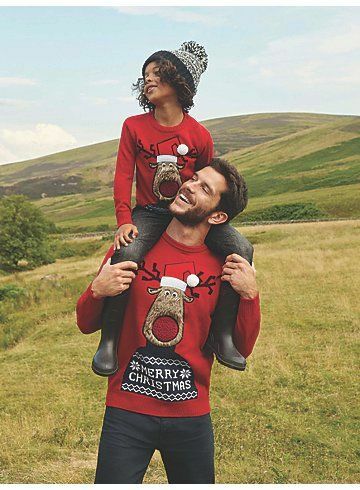 Novelty patterns will add interest and fun to your winter knitwear. This eye catching logo showing Santa stuck in the chimney could be a real ice-breaker at your pre Xmas parties. 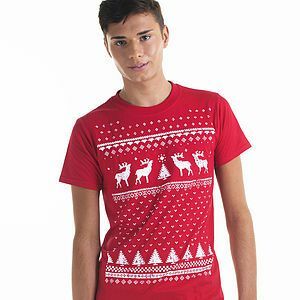 Embrace your inner child with this fun Santa jumper made from 100% acrylic. 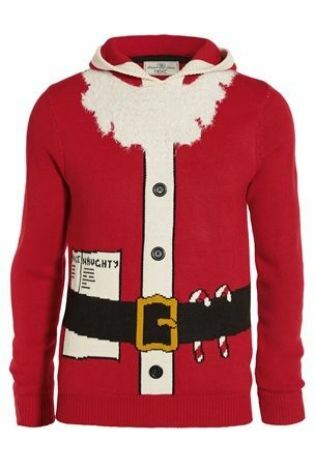 Men’s santa jumper complete with beard. Santa hoody with 3D buttons and pom-pom detail. Want to try something naughty, rude and a bit different? 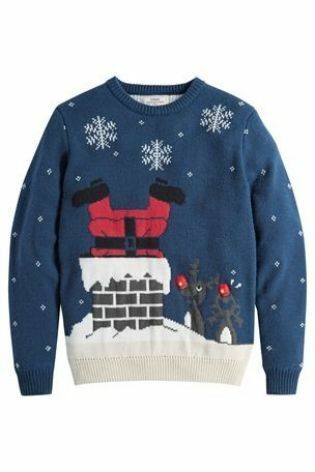 This jumper boasts a big and bold Santa motif that is festive and fun. It is 100% acrylic which is soft and stretchable. 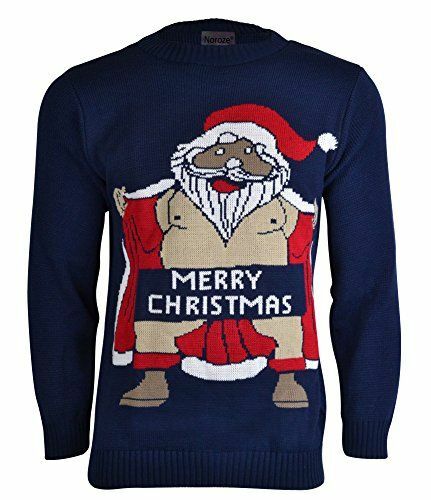 This quirky knit adds a new dimension to the Merry Christmas message! It is bound to cause merriment and mayhem … for aduts only!